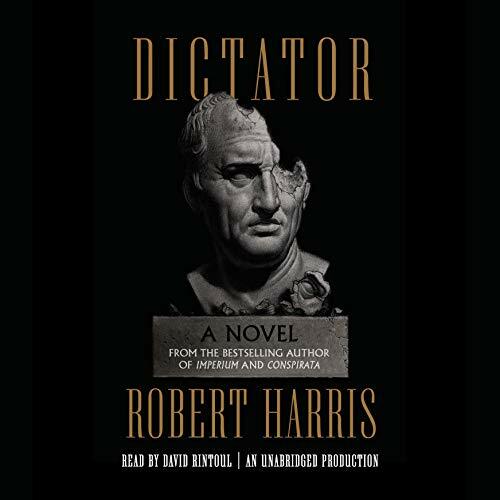 When Tiro, the confidential secretary (and slave) of a Roman senator, opens the door to a terrified stranger on a cold November morning, he sets in motion a chain of events that will eventually propel his master into one of the most suspenseful courtroom dramas in history. The stranger is a Sicilian, a victim of the island's corrupt Roman governor, Verres. 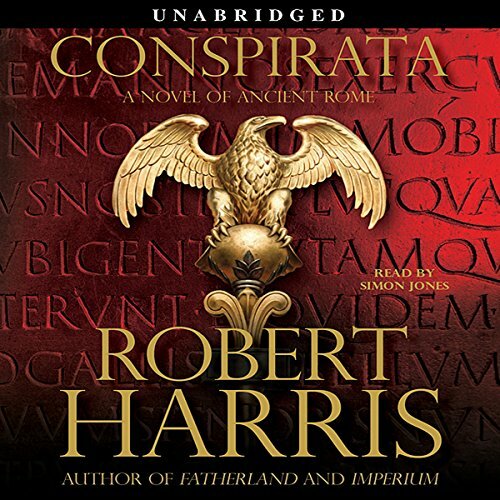 The senator is Marcus Cicero, an ambitious young lawyer and spellbinding orator, who at the age of 27 is determined to attain imperium, supreme power in the state. 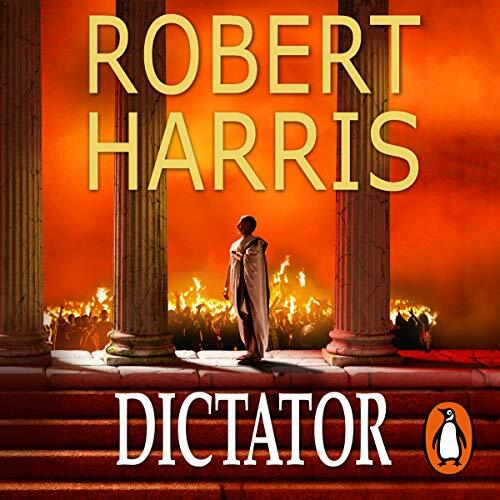 Of all the great figures of the Roman world, none was more fascinating or charismatic than Cicero. And Tiro, the inventor of shorthand and author of numerous books, including a celebrated biography of his master (which was lost in the Dark Ages), was always by his side. 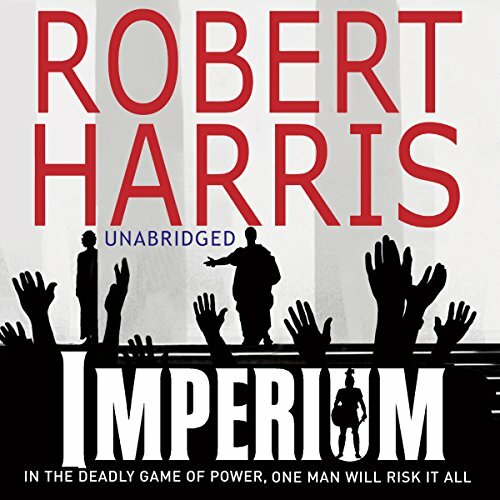 Compellingly written in Tiro's voice, Imperium is the re-creation of his vanished masterpiece, recounting in vivid detail the story of Cicero's quest for glory, as he competed with some of the most powerful and intimidating figures of his or any other age: Pompey, Caesar, Crassus, and the many other powerful Romans who changed history. 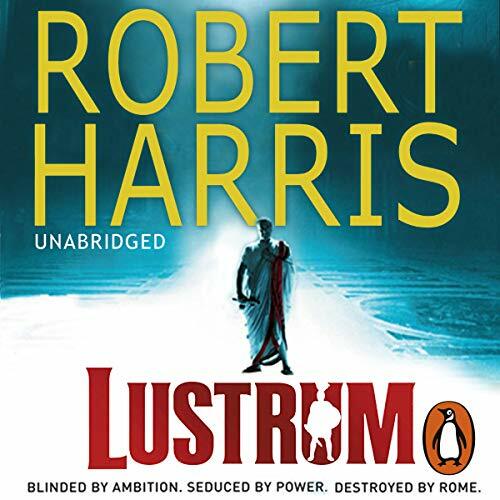 Robert Harris, the master of innovative historical fiction, lures us into a violent, treacherous world of Roman politics at once exotically different from and yet startlingly similar to our own. 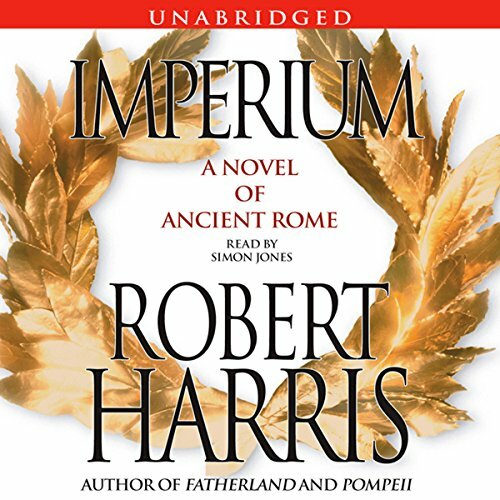 ©2006 Robert Harris (P)2006 Simon and Schuster, Inc. All rights reserved.